Not all vegetables are safe to eat when raw and potatoes are one of them. Potato is a very popular vegetable used as a dish and a number of snacks. 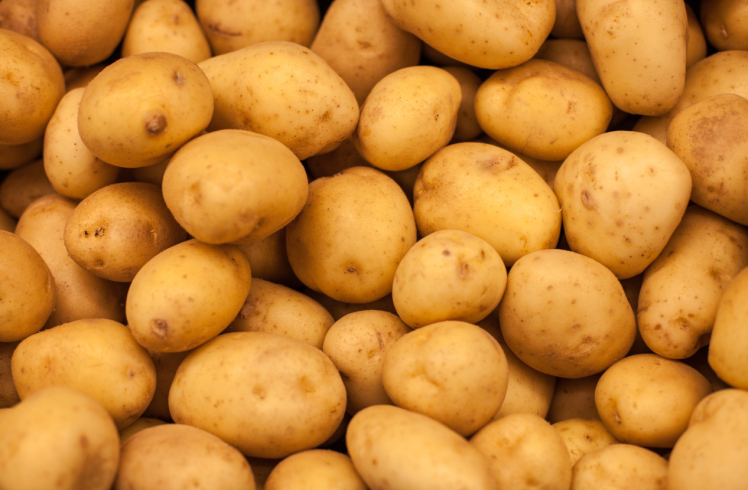 However, eating raw potatoes can lead to bloating, indigestion, headache and nausea. This is because the raw potato contains a toxin known as solanine. Boiling, roasting or cooking potatoes is the best way to consume them. Peanut is a very healthy food that is loaded with protein and antioxidants. Beans have a number of good health benefits. 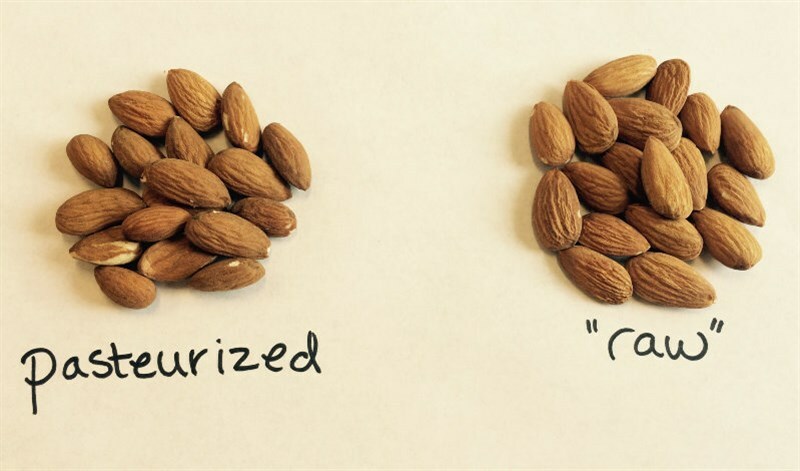 Well, nuts if consumed raw will cause nausea, vomiting, digestive problems and diarrhea. This is because the beans contain enzymes that if not cooked will cause indigestion. Broccoli is a vegetable that is very rich in nutrients and has a number of health benefits. 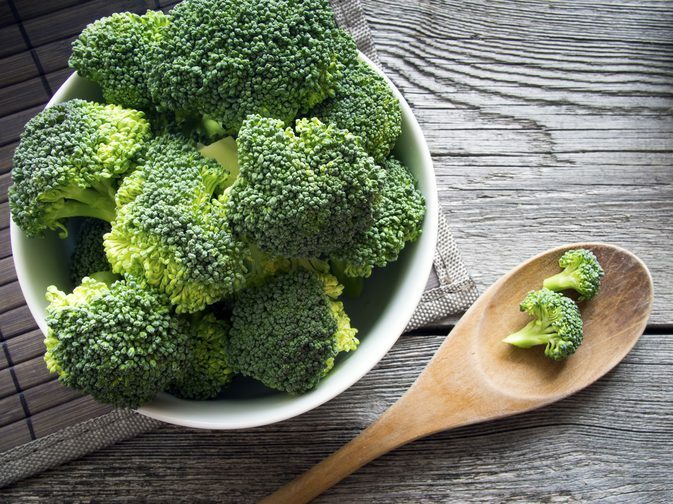 However, raw broccoli contains sugar that is not easily digested and can cause digestive problems. Sugar in broccoli will be more easily digested if cooked first. 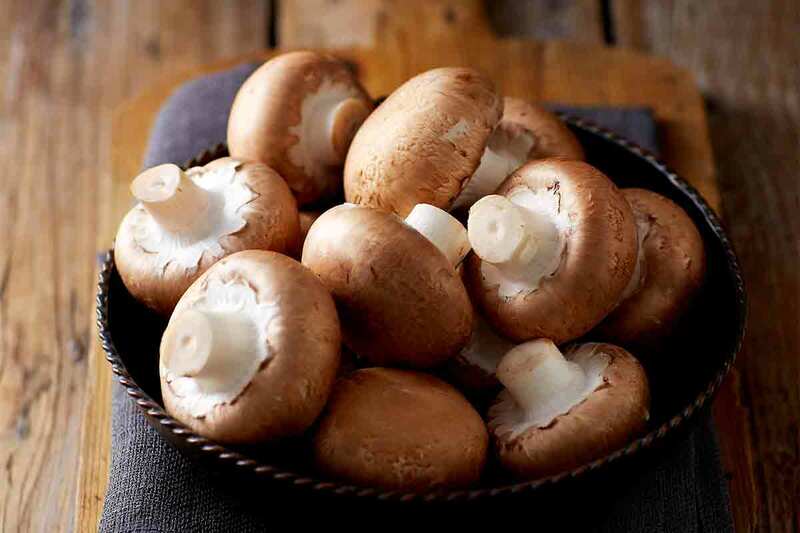 Mushrooms still contain microbes if you consume it raw because it can cause digestive problems and food poisoning. Therefore you must cook mushrooms before eating them.